I enjoyed this week’s readings quite a bit, but the thing that stuck the farthest out to me was Bogost’s discussion on kitschy art. Mostly because of how relevant the topic of box art is to games and their existences. 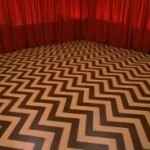 With the advent of digital games many people (myself included) are making the switch to digital libraries. With this came the necessary culling of video game boxes and the various pamphlets and manuals that came with them. Bogost’s discussion on games-as-art and kitsch has a lot to say about the nature of games and their materials as objects and experiences as a whole. It might just be possible that when people say they like the feel of “a book” over a kindle or they prefer to have their games in cases on shelves, they’re indulging in the kitschy, materialistic, somewhat antiquated nostalgia that comes with video game boxes and their necessity for display. 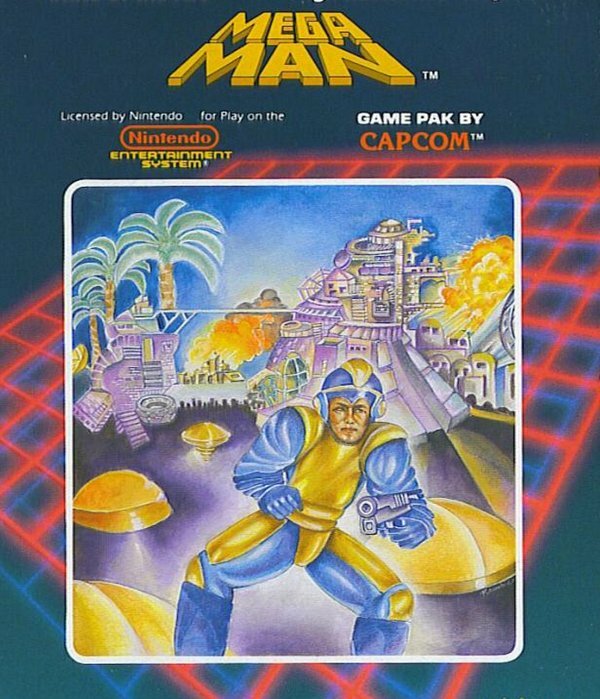 The connection grows stronger too when actually examining video game box-art. Classic blunders like the box art to Ico and Megaman exemplify perfect kitsch qualities as Bogost describes. Both of these examples provide distinct kitsch quality. 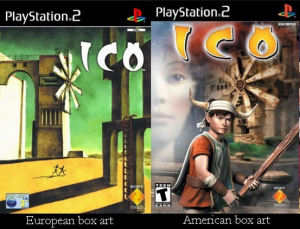 Both are integrated with a sort of cultural value — The slightly endearing American Ico box, and the terrifyingly uncanny Mega Man — whilst simultaneously being examples of confused “oversaturation” of “art” elements. Furthermore, these pictures were designed with the intent to be displayed, whether on store shelves or in a home. 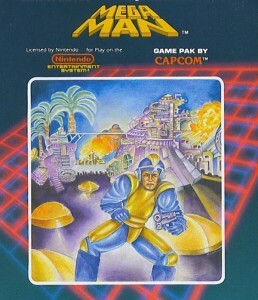 Video game box art, and perhaps game art in general- may contain within various fragments of previous art movements. Whether or not video games are examples of harsh material culture performance is a complicated topic, but I liked tackling this idea through the reading quite a bit.